Roadsters are not doing great lately. For some time sales have decreasing tendencies, and nothing is telling us that we are going to witness any changes anytime soon. Still, annual sale figures were never a strong point of any roofless two-seater, and just used words here for class determination are enough of explanation for that. The folding roof needs to settle somewhere, and that is usually in your boot, and two seats are, well, less than five. Mercedes decided to pull the plug on SLC in the future, but BMW intends to do the opposite. 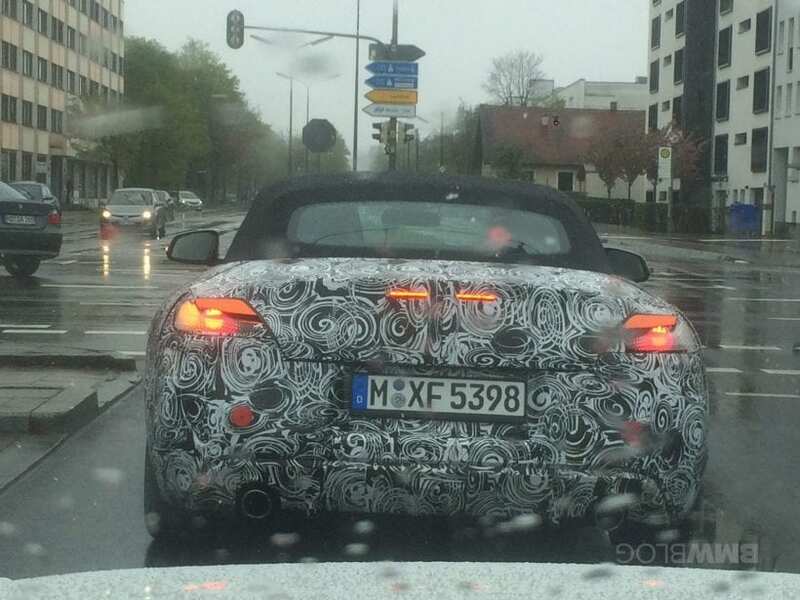 2018 BMW Z4 is inevitably coming, and it is about to bring a different recipe. 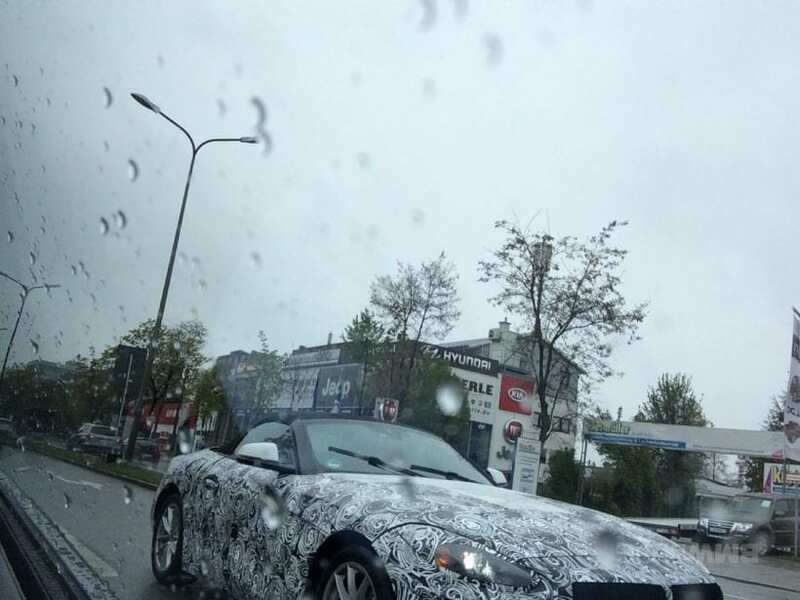 Z5 OR 2018 BMW Z4? For some time many were convinced based on certain rumors that future successor of current Z4 is about to become Z5. Logical reasoning did exist behind that. First, we had 507 model, briefly produced and in incredibly small numbers during 50’s, and then we had, available for just two years, Z1 in 1989. Z letter joined by number carried over from there, and we had Z3 and Z4, while we also shortly had Z8 as an homage to the beginning of everything or 507 model. When Z4 saw the arrival of a new vehicle in 2009, it hasn’t evolved into Z5 or Z6 or whatever. It remained Z4, as an exception to the rule, but evidently, that exception is about to become a rule, as German carmaker decided to stick with it. New Z4 is bringing a different approach to the same matter or maybe a bit of old approach. Hard top is about to make room for soft one, which accompanied all Zs except the current car. That means that weight is going down just based on that fact, but do expect plenty more if new roadster is about to implement some chassis technology used on i3 and i8 models. Also, the current variant was never especially sporty in the handling department, and maybe, just maybe, a joint development with Toyota might overturn that. Recently Japanese company is highly focused on providing driving pleasure, which we could already taste with latest Lexus’s sedans, so it might influence BMW to stop spoiling its hard earned image on that field. 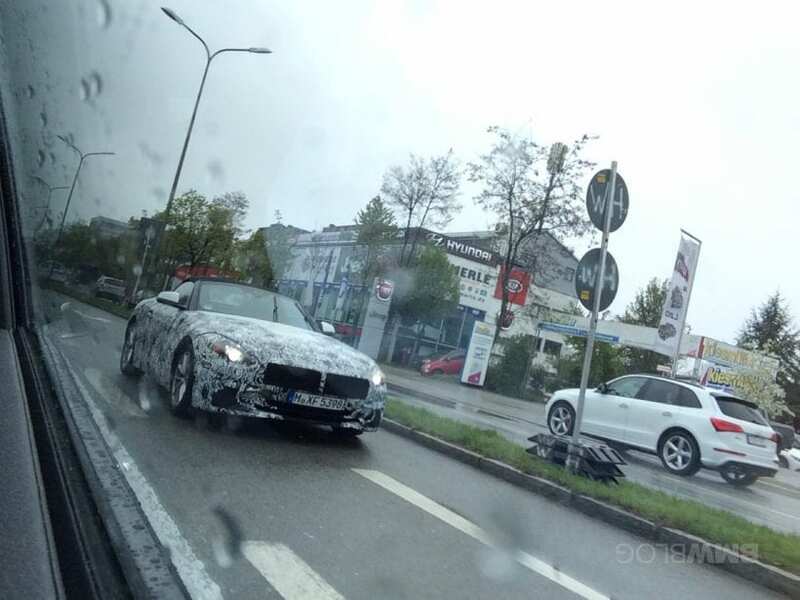 We already had a chance to see spy shots of both new Z4 and resurrected Toyota Supra. The offer from Japan is about to be introduced as a coupe with completely different appearance, leaving more stylish approach to BMW, so there is no friction between them when they eventually hit the streets. If spy shots are too confusing for you to catch a glimpse of the future you can pay attention to rendering done by X-Tomi Design. They included some of the latest brand’s design approaches such as wider kidney grille, headlights merged with it, and bumper seen on M Performance versions of newest 5 Series. Still judging by the spy photos, the bumper is going to head more on its own way. Also, we are not sure about presented headlights layout as circle lenses are giving way to ones open toward the grill featuring more angular shape in latest brand models. Anyway Z series were always good looking cars, and we expect that to continue without any doubt. Let’s first start with the best that could happen under the hood, but it won’t. We are referring to the M version, which missed to materialize with the current model, but it did happen with the previous generation. 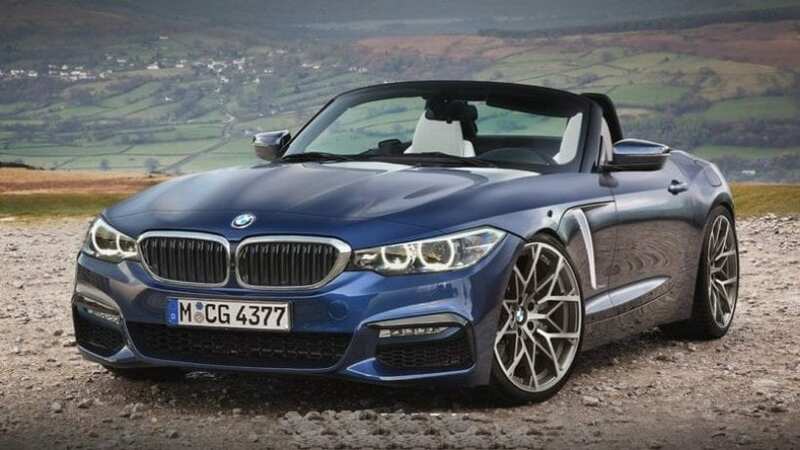 Sadly, for now, it won’t happen with upcoming 2018 BMW Z4, but M Performance one presumably dubbed as Z4 M40i is. It is supposed to use turbocharged 3.0-liter inline six and to coexist along with base offer powered by 2.0-liter turbo I4. Everything said counts for the US, while Europe will probably, as usual, get the widened offer with less powerful options.